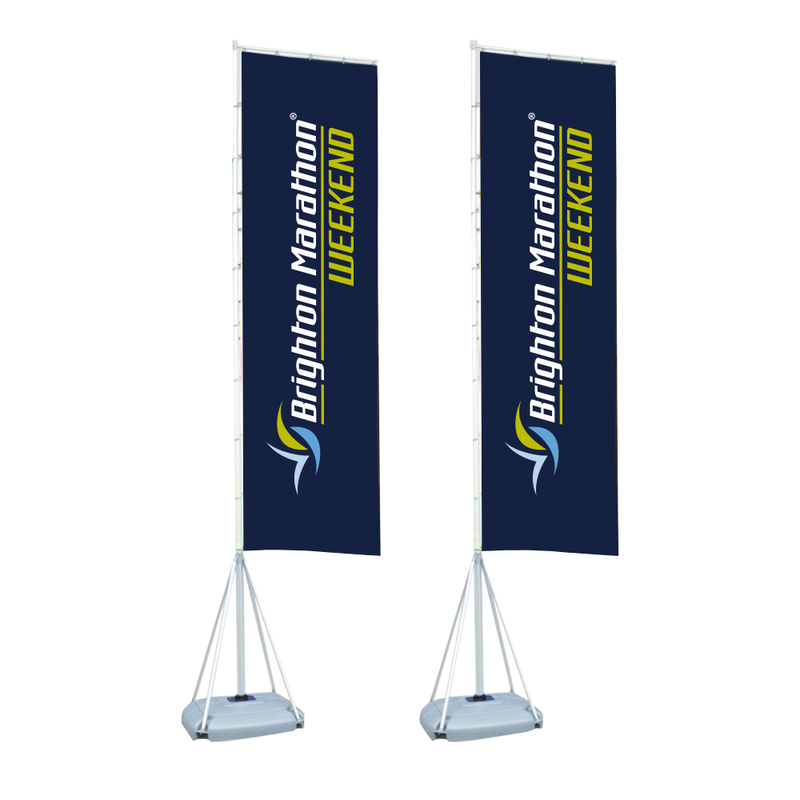 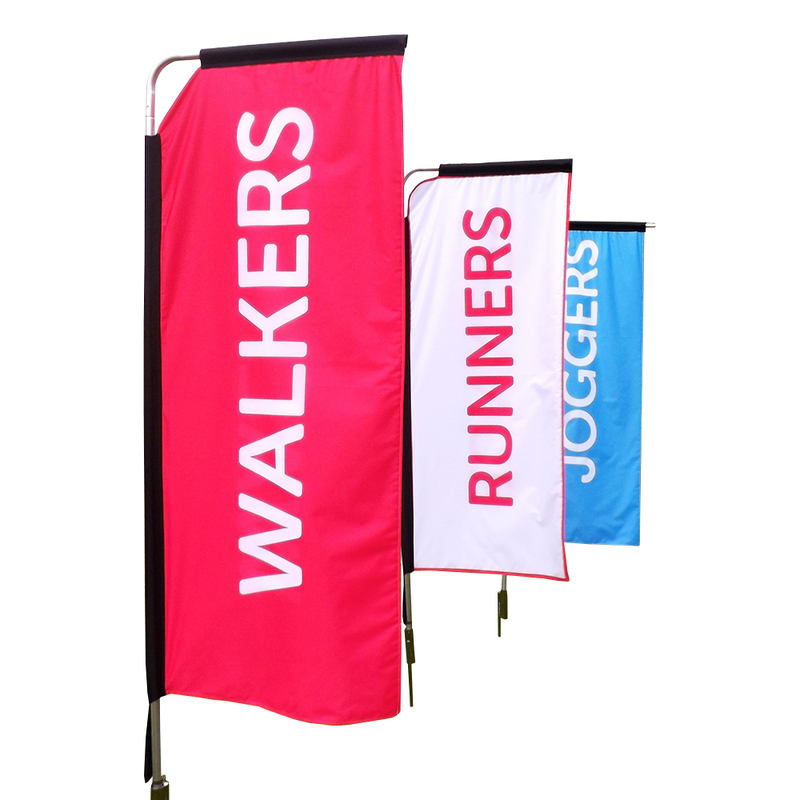 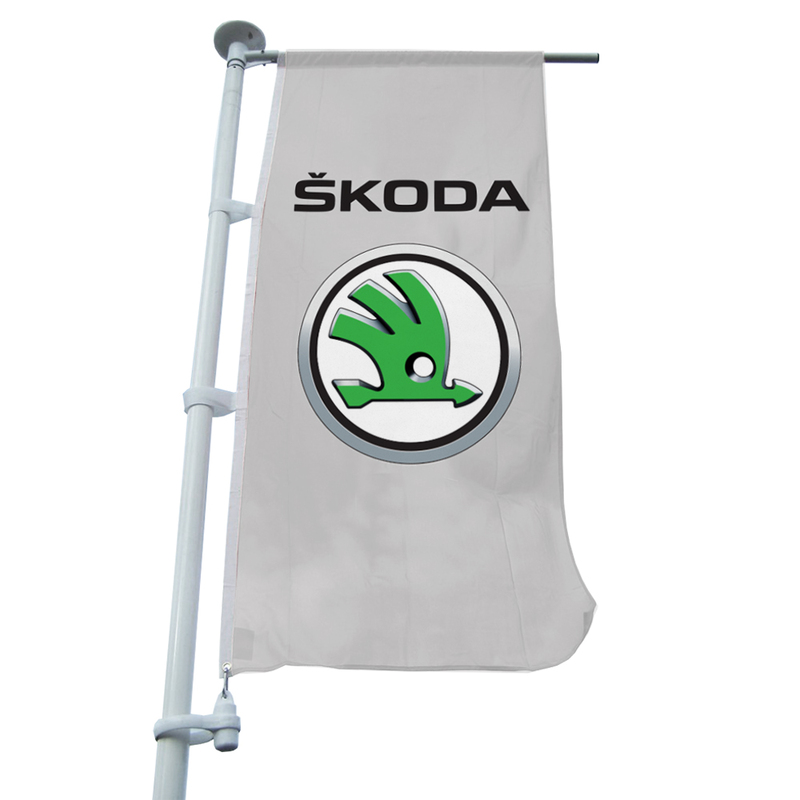 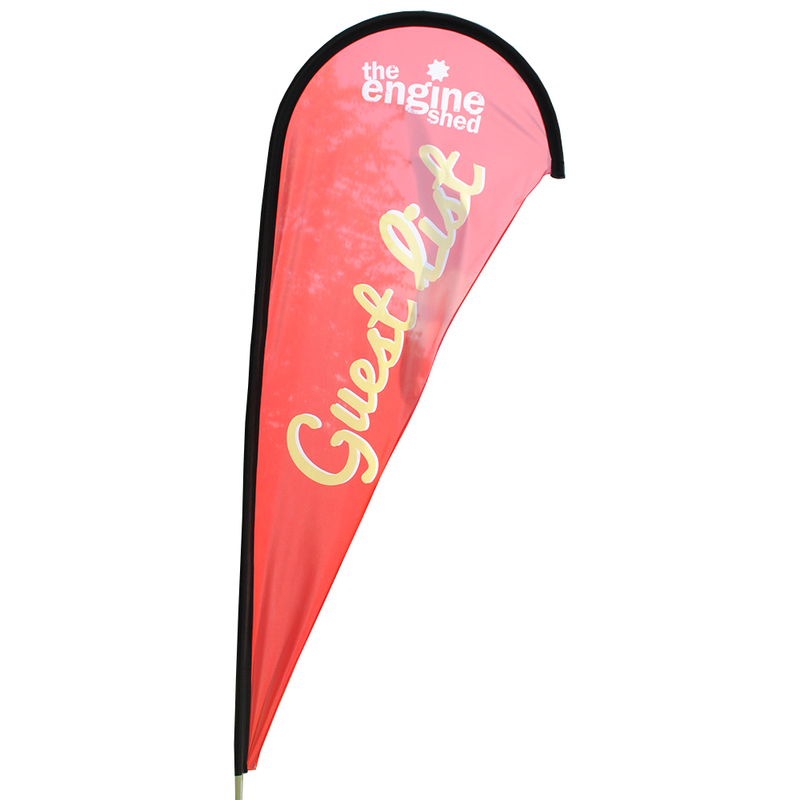 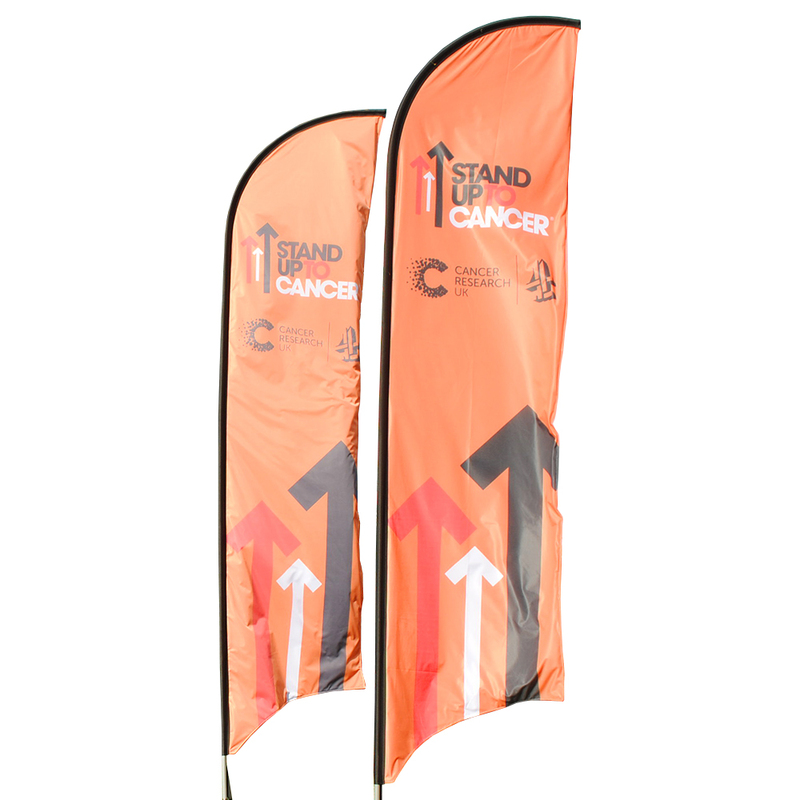 Your Print Partner presents the Flag Cross Base, the perfect accessory for promotional events and exhibitions, both indoor and outdoor environments. 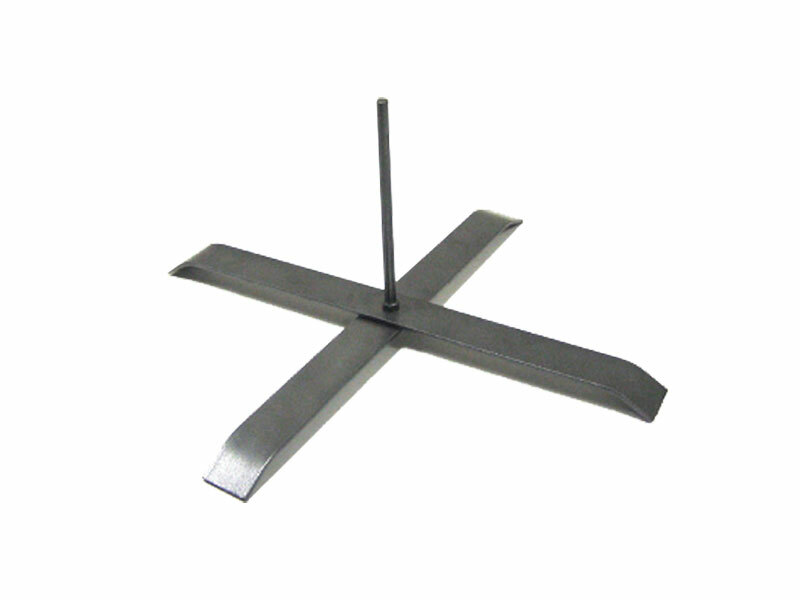 This new and improved cross base is stronger and sturdier than ever before, simply place the cross base where you want your flag to be displayed and insert your flag pole into the support frame for a strong and secure display. 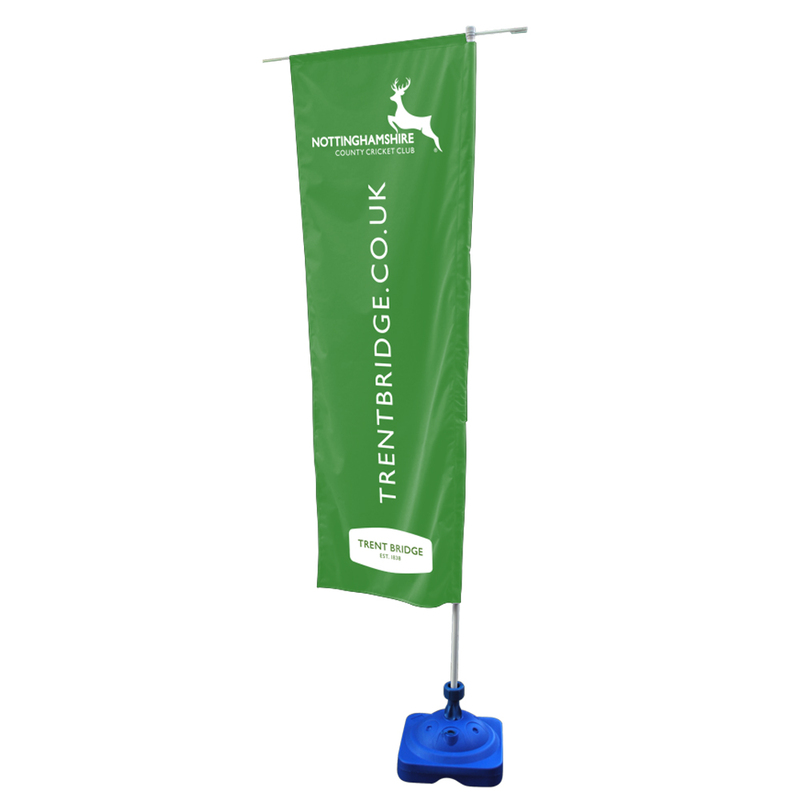 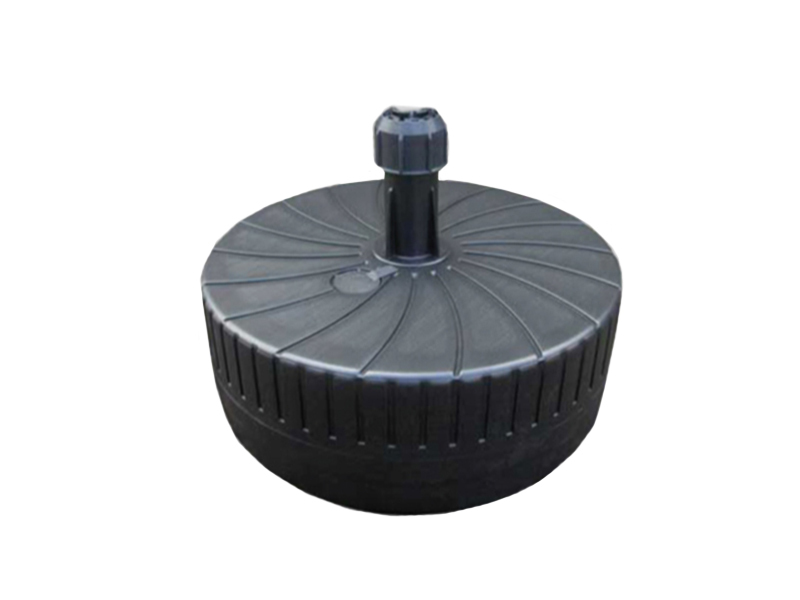 Your Print Partner Features the Large Water Base, the base can be filled with 33kg of water or 50kg of sand for a secure display on those windy days. 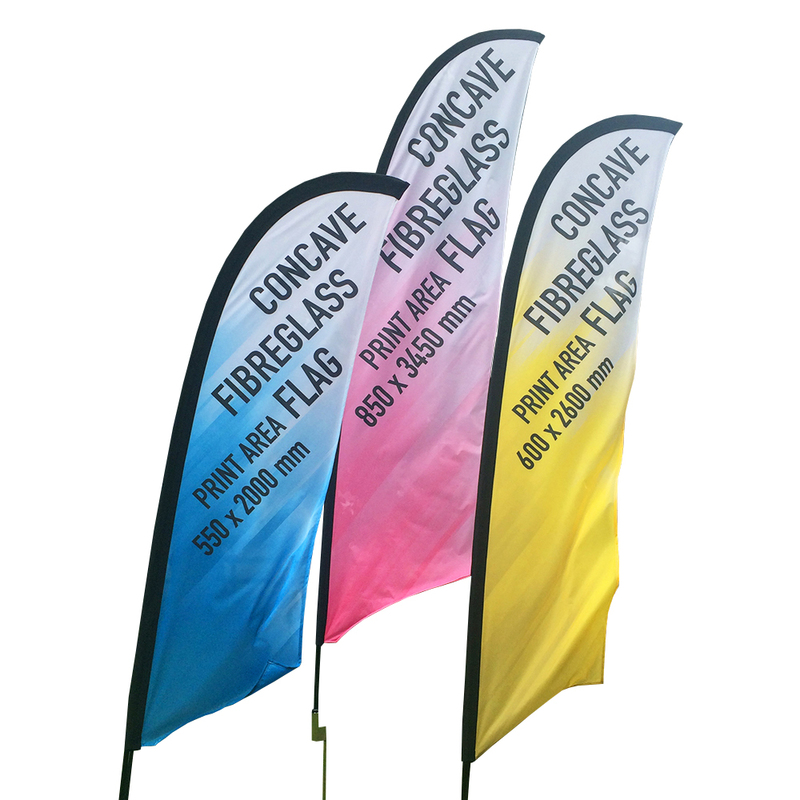 The Large water Base is suitable for holding up large feather flags.